How did a peace treaty signed by an English king in 1215 become such an important symbol of liberty and human rights around the world? 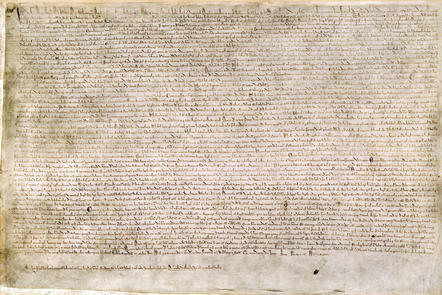 This free online course will start by looking at the events that led to the signing of the Magna Carta in 1215, before examining the role the Magna Carta has played in shaping history – from American independence to liberation movements around the world. Finally, we will look at the relevance of the Magna Carta to the 21st century. At each step of the course, our video tutor and team of educators will guide you through the topic and introduce a language focus, by looking at some examples of English in use in videos and texts. Short quizzes will help you check your understanding and you’ll be asked to join discussions with other learners around the world. This course is one of three courses from the British Council’s Exploring English course collection.